The picturesque red-roofed St. Peter’s Anglican church was built in 1887 at the town of Donald, near Golden. The church was dismantled, stolen, transported by rail, wagon and riverboat, and was reassembled in Windermere in 1900. Located at the northeast corner of Victoria Avenue and Kootenay Street, the church is administered by the Windermere Valley Shared Ministry and the Diocese of Kootenay.  Windermere residents provide lawn care, plant window boxes and maintain the building. Church services are held monthly in the summer and on Christmas Eve. The church is also popular for weddings with a capacity of 90-100 people. The first Sunday of the month in the evening at 7:00 p.m July through October. The third Sunday of the month in the morning at 9:00 a.m. July, August & September.